Gilda’s Club Simcoe Muskoka, an affiliate of the Cancer Support Community, is dedicated to providing support, education and hope to all people impacted by cancer, family members and friends of those diagnosed, children, and people who have lost someone to cancer. Gilda’s Club Simcoe Muskoka provides a gathering place where people with cancer, as well as their families and friends, or people that have lost someone to cancer, can join with others to actively involve themselves in building social and emotional support as a supplement to regular medical care. 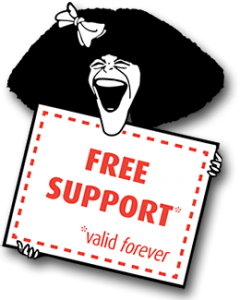 Our evidence-based programming includes support groups, healthy lifestyle workshops, mind-body classes, social activities, educational lectures and community resource information. The mission of Gilda’s Club Simcoe Muskoka is to ensure all people impacted by cancer are empowered by knowledge, strengthened by action and sustained by community. 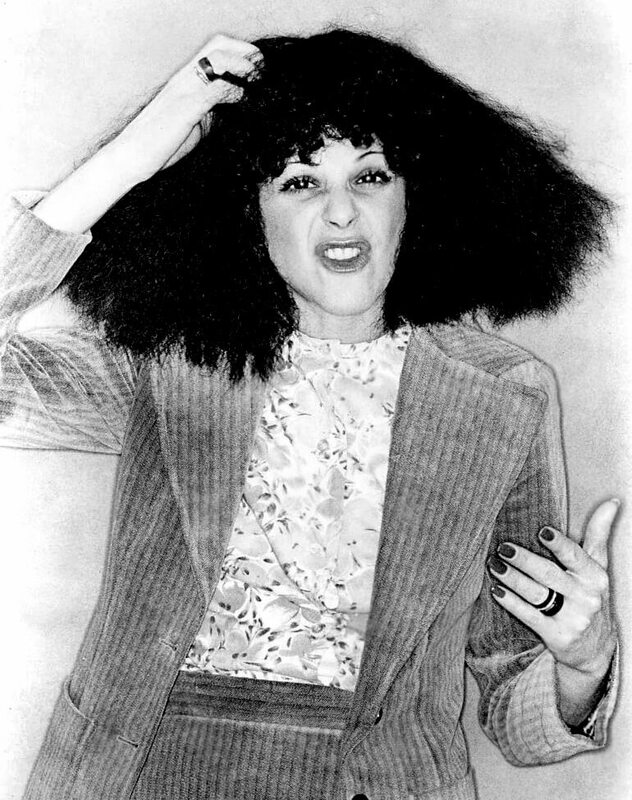 Our namesake, Gilda Radner, was one of the original cast members of NBC’s “Saturday Night Live.” Throughout her time on the show, she created several enduring characters, including Roseanne Roseannadanna, Emily Litella and Lisa Loopner. When Gilda was diagnosed with ovarian cancer in 1986 she quickly realized the importance of emotional and social support. After attending The Wellness Community in Southern California, Gilda envisioned places of participation, education, hope and friendship to be made available to men, women and children with all types of cancer and their families and friends. 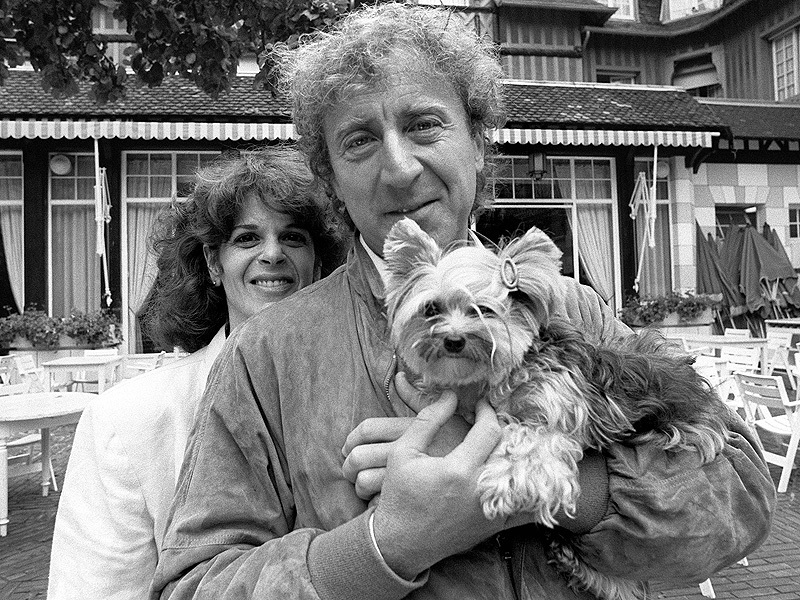 After her death in May 1989 her husband, Gene Wilder, and Joanna Bull – Gilda’s psychotherapist – founded the flagship Gilda’s Club in New York City. 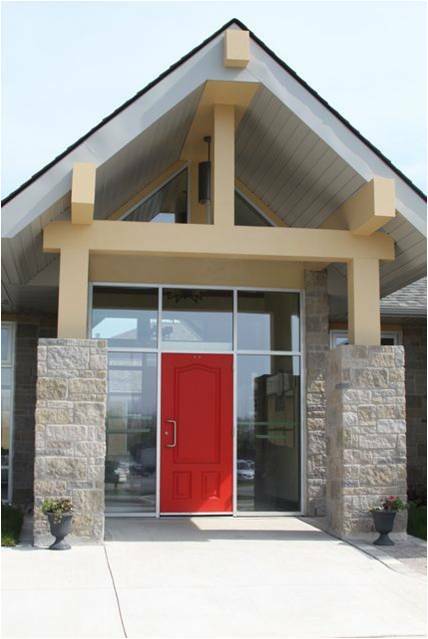 Gilda’s Club Simcoe Muskoka opened its Red Door in 2010 after a seven year capital campaign spearheaded by Patricia Gilbert. After watching a friend’s experience with breast cancer years earlier, and then living her own cancer journey, Patricia and her husband John invited the community to join them in their mission to create a place where people diagnosed with cancer, and their family and friends, could come together as a “cancer support community”. Gilda’s Club’s warm and welcoming 10,000 square foot clubhouse is conveniently located across the street from Royal Victoria Hospital and the Simcoe Muskoka Regional Cancer Program. Gilda’s Club Simcoe Muskoka currently has more than 1,000 adults and children participating in support groups, workshops, lectures, and social activities annually. To learn more about Gilda’s Club Simcoe Muskoka from our Members, volunteers and staff, check out our video.